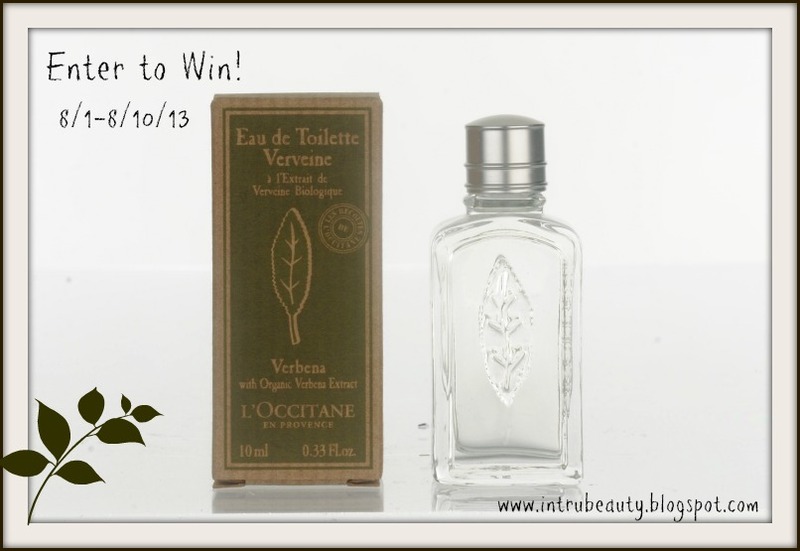 InTruBeauty: L'Occitane Launches New Website & Product Giveaway! L'Occitane Launches New Website & Product Giveaway! One of my absolute favorite skincare and fragrance companies, L'Occitane has launched a new website! They are seriously the place to go for affordable yet high-end skincare and fragrance. 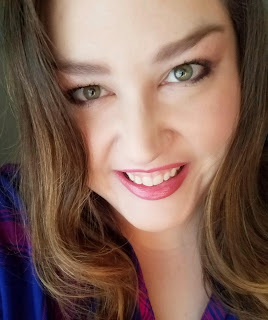 In celebration of this, I will be offering a fantastic giveaway to one lucky winner! US only. L’Occitane’s Verbena Eau de Toilette, Retail Value $52! US only. I want to win this contest so badly!! I've always wanted to try L'Occitane and this perfume sounds lovely. I love the entire Verbena line - the scent is so fresh and clean. Their eau de toilette is my must-have! I love the look of their new site! I love the new site! It's always fun to check out new sites. I am also a huge fan of their verbena products because the scent is fresh and not overwhelming as many scents can be. I like that the site is broken down by categories for skin care needs. It is also colorful and nicely animated. I love their new site, it's beautifully made! I love the colors, and simplistic vibe to it! It's also very easy to navigate, I love it!